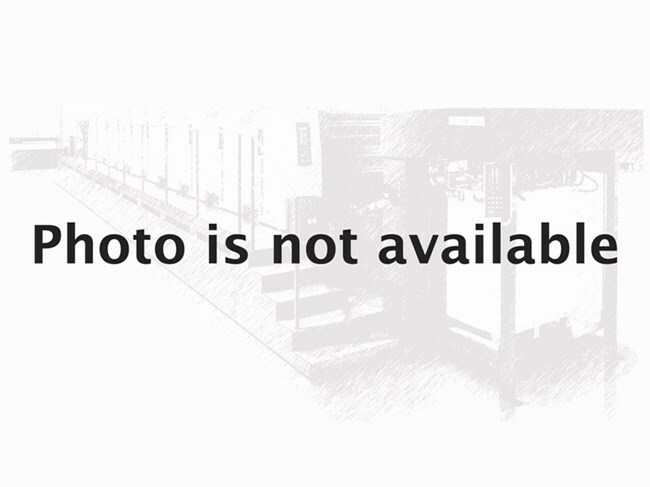 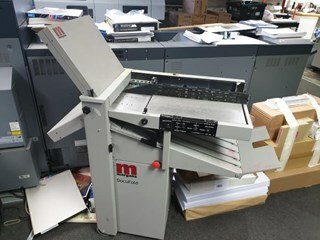 PressCity has a full selection of used paper folders for sale. 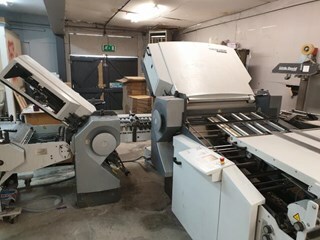 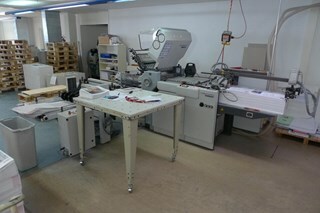 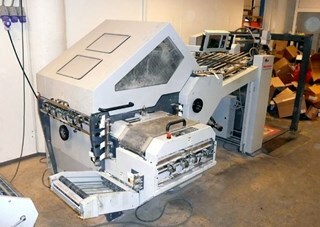 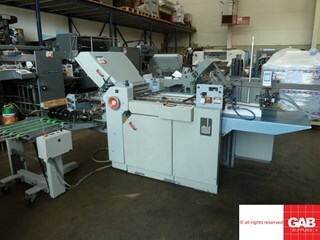 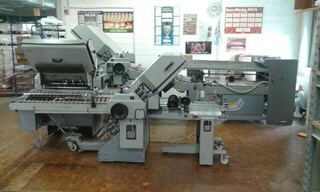 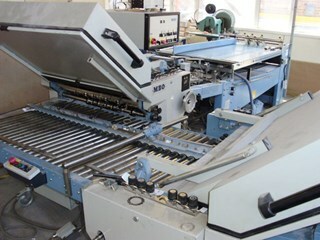 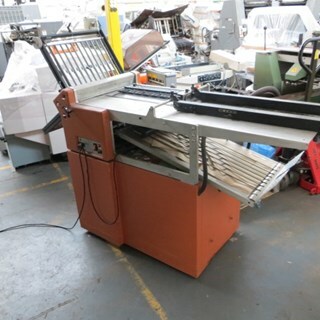 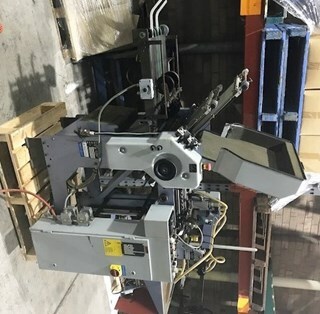 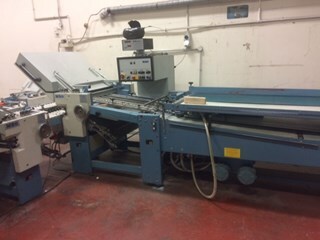 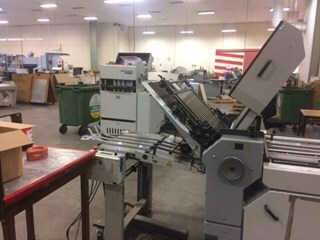 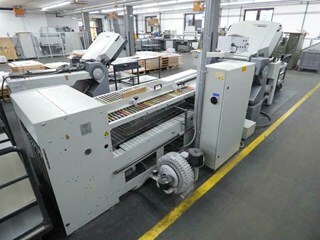 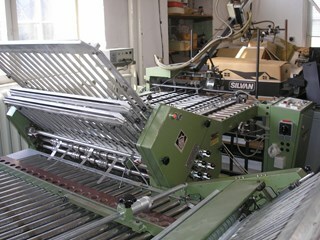 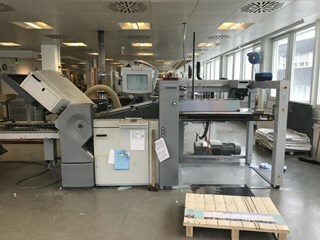 You will find used and second hand Stahl, MBO, Horizon and Heidelberg Stahlfolder buckle, plate, knife and combination folding machines. 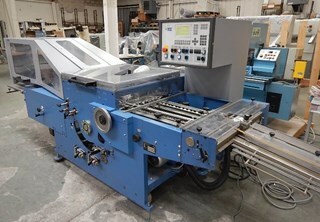 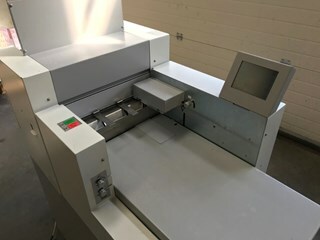 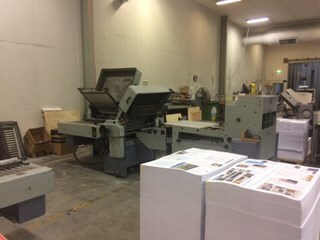 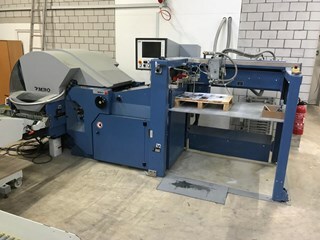 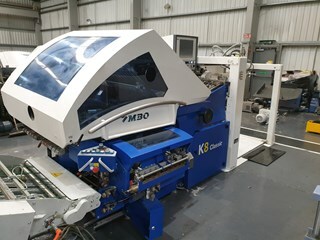 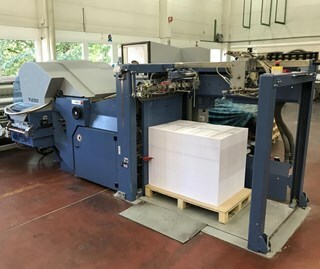 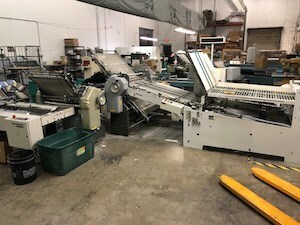 Used folders are an excellent investment, and the best deals are here, with used Stahlfolder and MBO folding machines being the most popular. 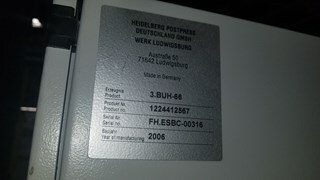 Low used. 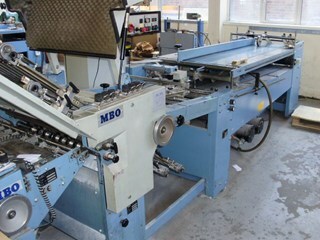 Only 2988 running hours !